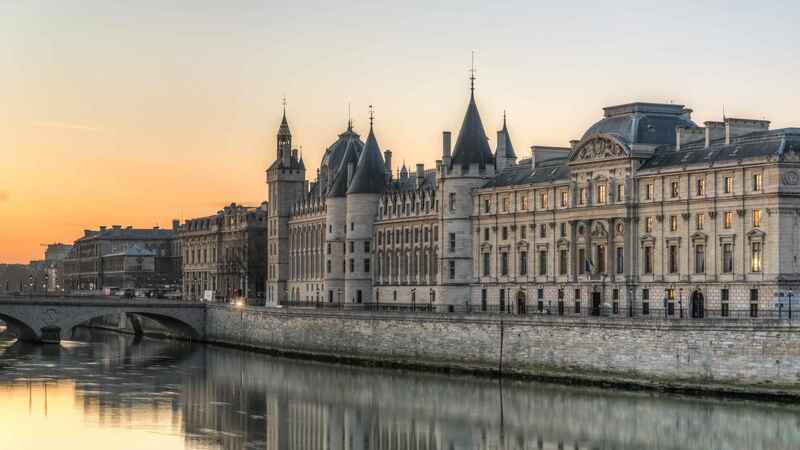 Attorney at Law in Paris, France, since 2013, Raphaël Kempf created his own law firm in 2016. Raphaël Kempf is a criminal defense attorney in Paris, focusing on human rights and freedoms. His experience led him to work as an associate with famous lawyers, in France and abroad (Egypt, Algeria). 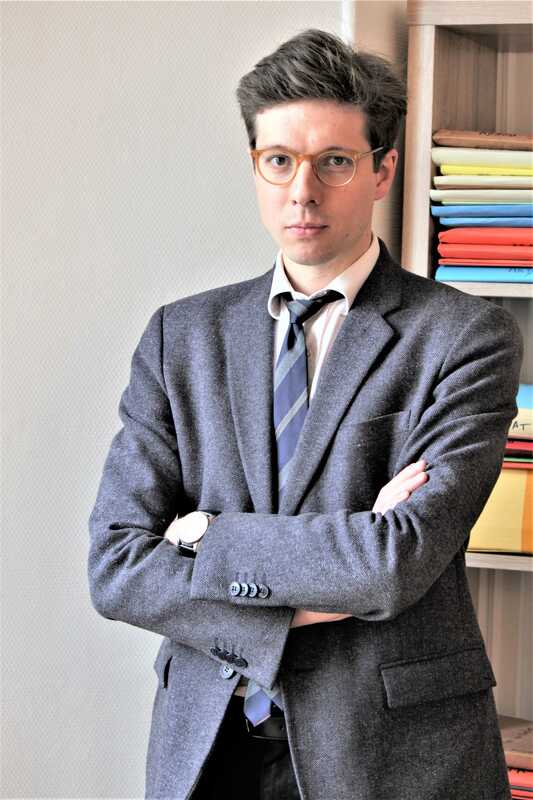 In addition to being an attorney, Raphaël Kempf has also written many articles and reports, published in French newspapers regarding, among other things, the 2011 Egyptian revolution and the US criminal justice system. Due to his international practice, and because he spent many years living in Middle East and North African countries, Raphaël Kempf can intervene in French, English and Arabic. To make an appointment, you can contact Raphaël Kempf law firm by phone or email using the form below. Police custody, emergency trial, indictment, administrative detention.